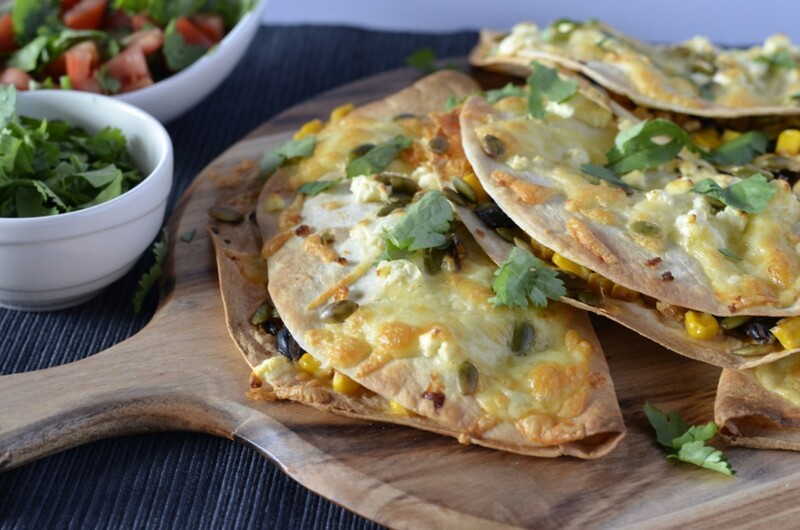 Crunchy, cheesy and delicious – these are some seriously tasty quesadillas! The recipe is based on one in the Australian Women’s Weekly Fast, Fresh Vegetarian cookbook I bought recently (it’s a fantastic cookbook!). I served them with some chopped tomatoes, drizzled with lime juice and mixed with some additional coriander, but any side salad would work well. You could even add a dollop of sour cream on top, but I thought I should draw the line somewhere! The spices give the bean mix a delicious smokey flavour (well, the liquid smoke certainly helps!) 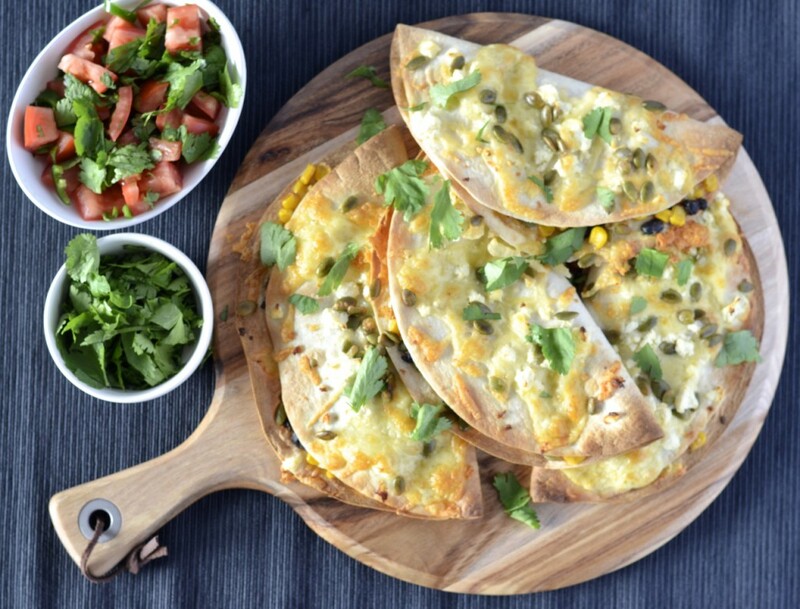 which I can’t get enough of, and combined with the sweet, juicy corn kernels they are definitely some winning quesadillas! Plus, they are simple enough that kids could make them (with some supervision around the oven of course!) so you might even get yourself a day off lunch duty! Are you a fan of Mexican food too? 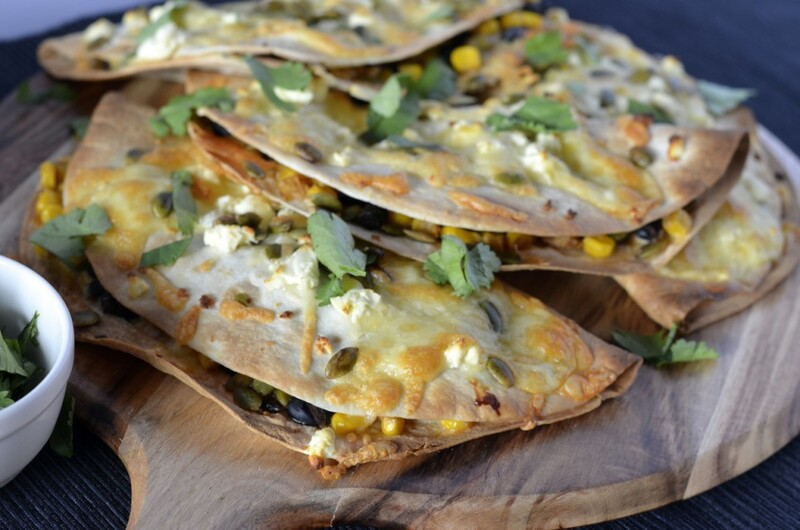 Fancy giving these baked corn & black bean quesadillas a try? Yum! I know what I’m having for dinner Friday night! 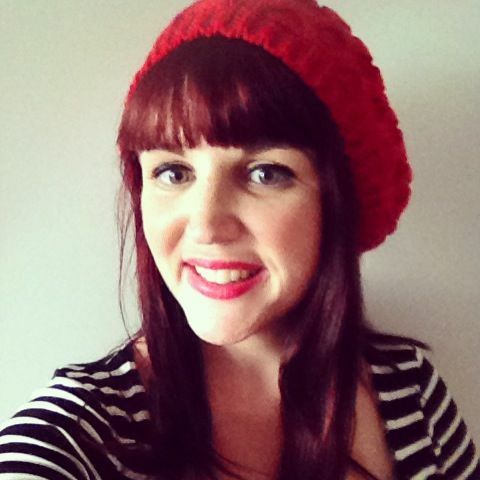 Hope you loved them Kira! These look yummy Liz. I absolutely love Women’s Weekly cookbook recipes. That test kitchen really does work hard and I find their recipes always work. A bookseller friend told me that their ‘Cakes and Slices’ edition is always on back order! I have a tip…if you can’t find liquid smoke using smoked paprika will work just as well. They are such great cookbooks aren’t they! Everything always just works, which is so important from a cookbook! Women’s Weekly recipes are the best! 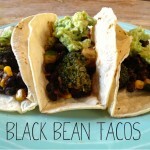 These look really yummy Liz and I think they would make a great easy weekend meal. 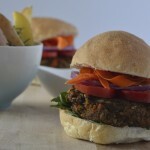 Thanks for linking up with us for fabulous Foodie Fridays, I hope you have a lovely weekend. Perfect for a weekend meal for sure! I love Mexican, it is always so fresh and (usually) healthy and filling. These look just delicious. 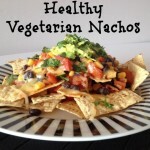 Healthy until you cover them in sour cream and cheese at least! Delicious nonetheless!